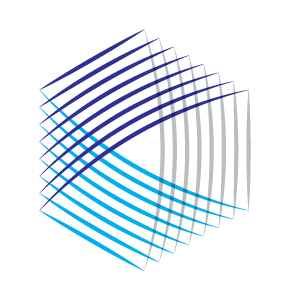 Toutes les publications sont disponibles uniquement en anglais. 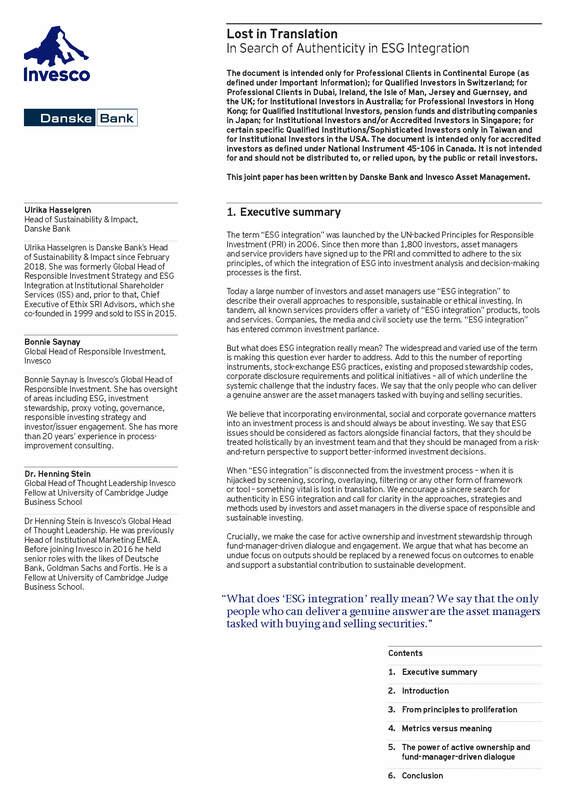 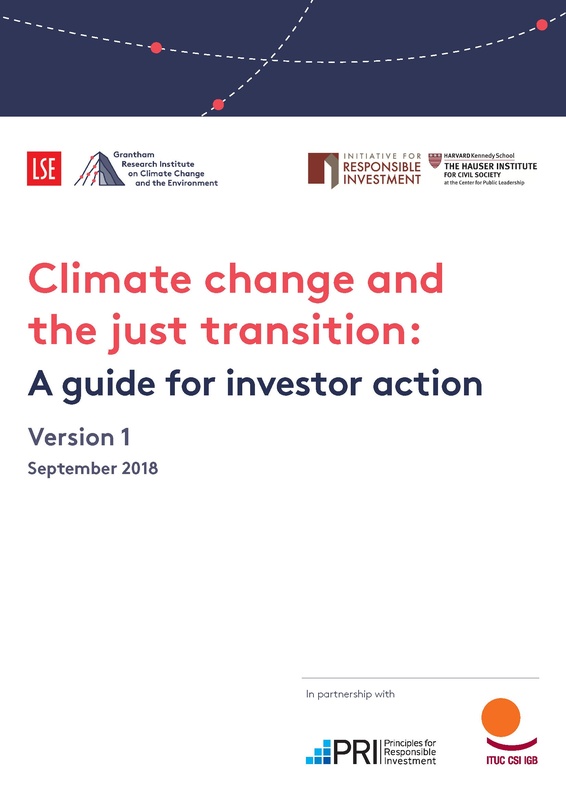 A guide for investor action - Version 1, September 2018. 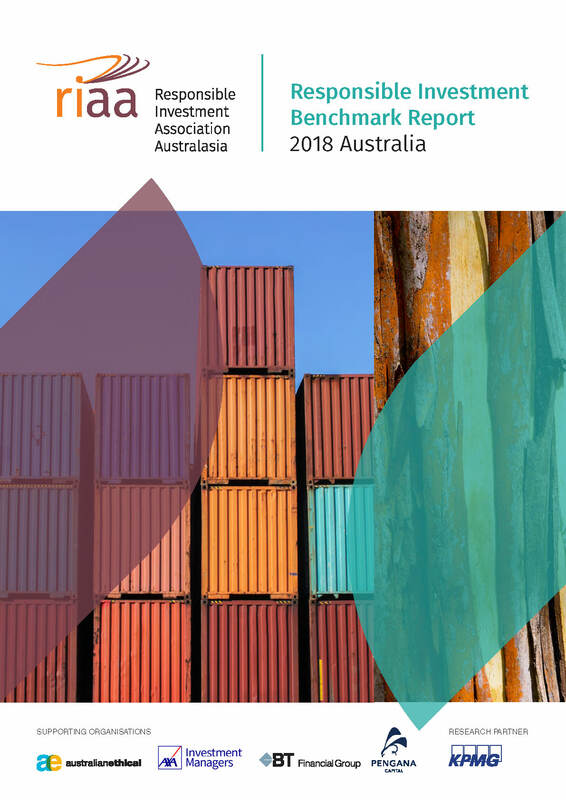 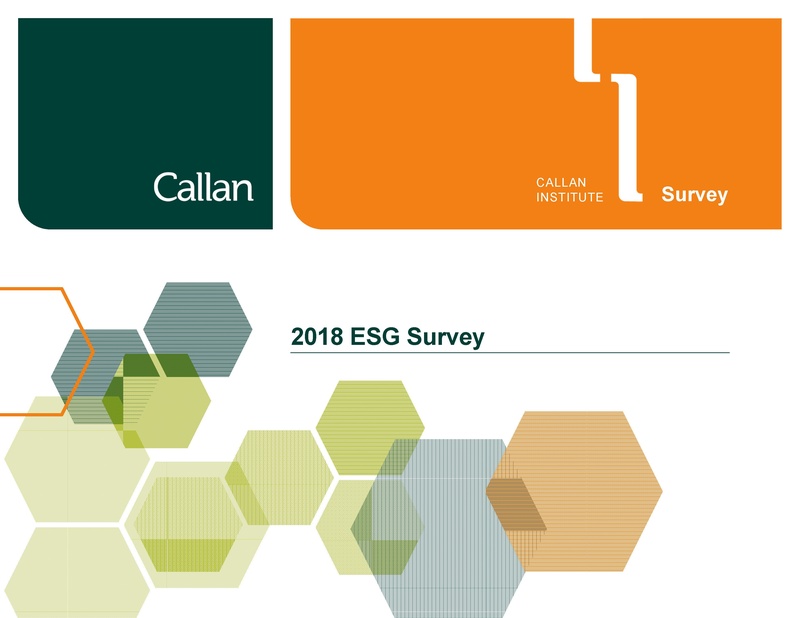 ESG factor incorporation increased in 2018, continuing an upward trend. 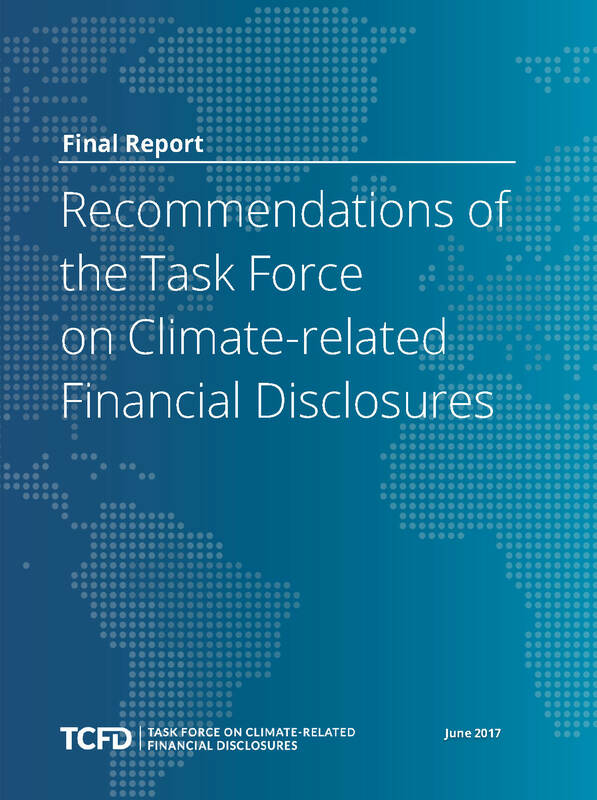 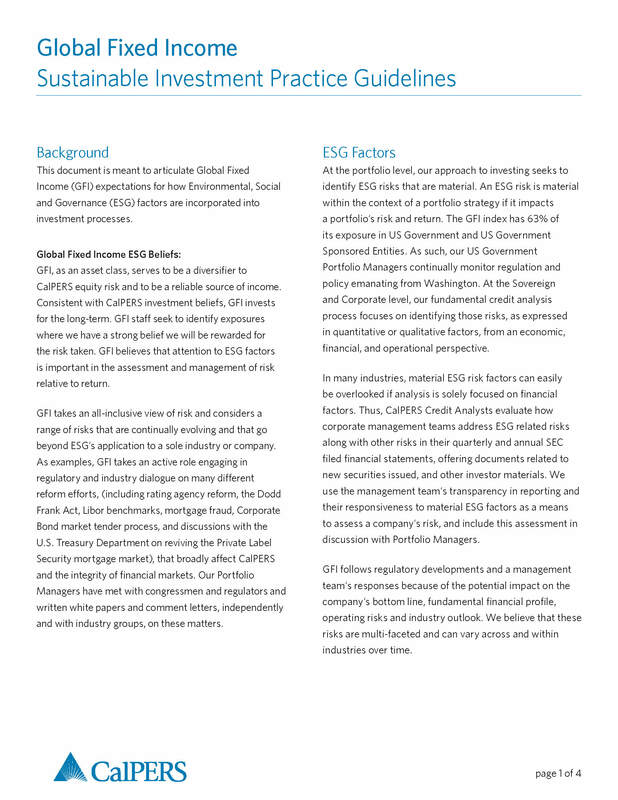 A growing body of research shows that Environmental, Social and Governance (ESG) factors are material credit risk for fixed income investors. 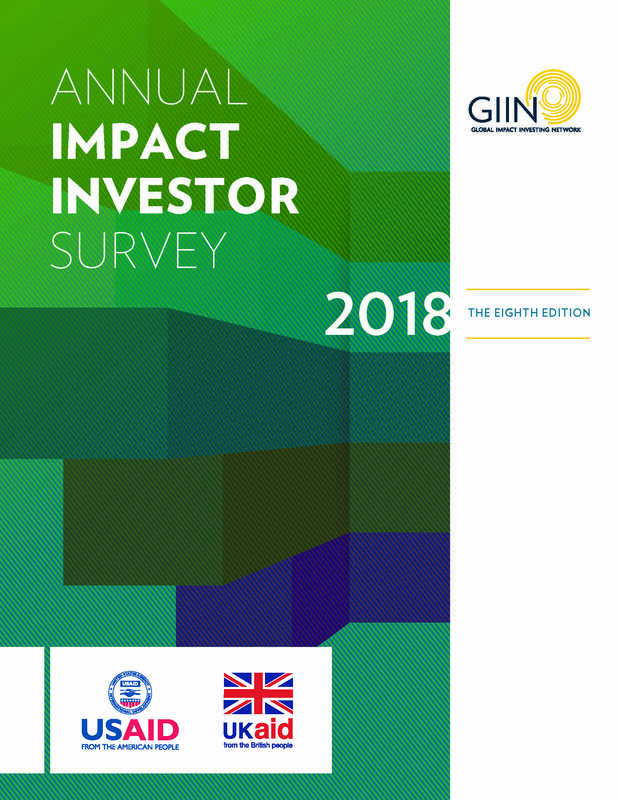 The GIIN is a nonprofit organization dedicated to increasing the scale and effectiveness of impact investing. 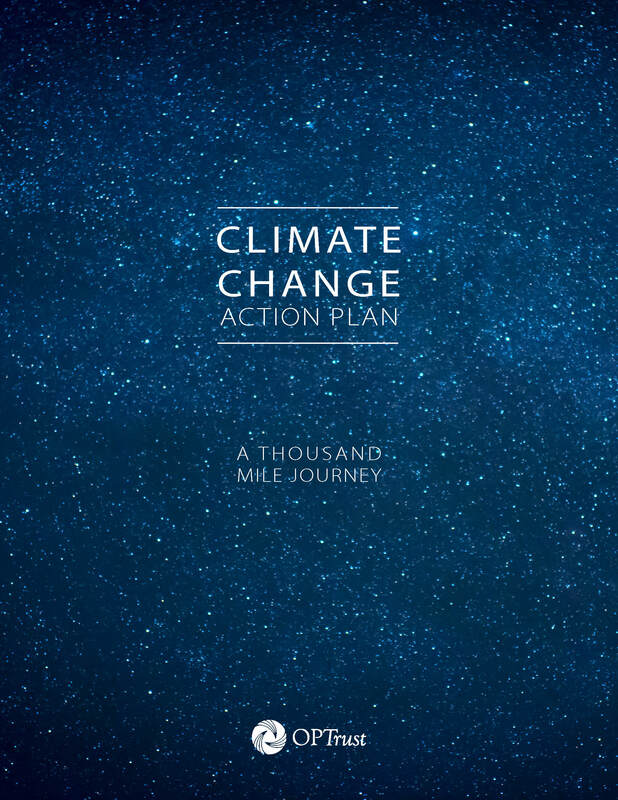 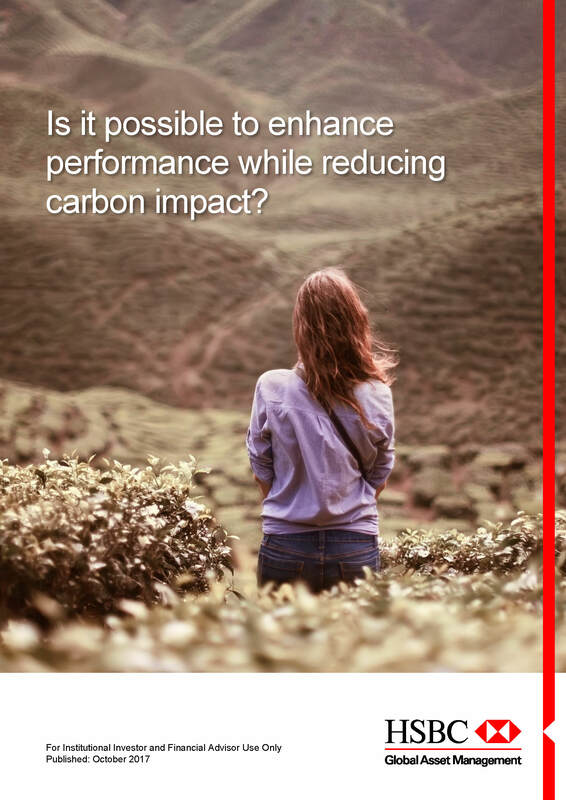 Is it Possible to Enhance Performance While Reducing Carbon Impact? 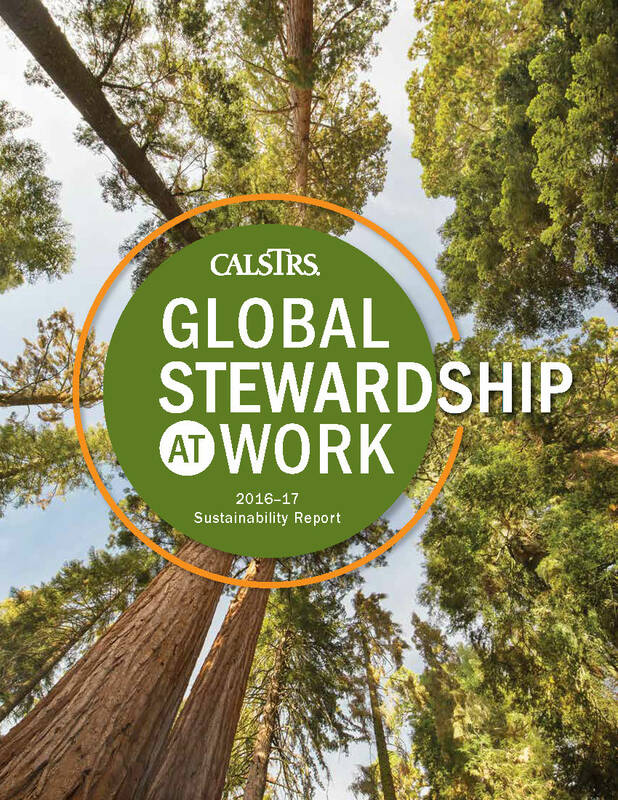 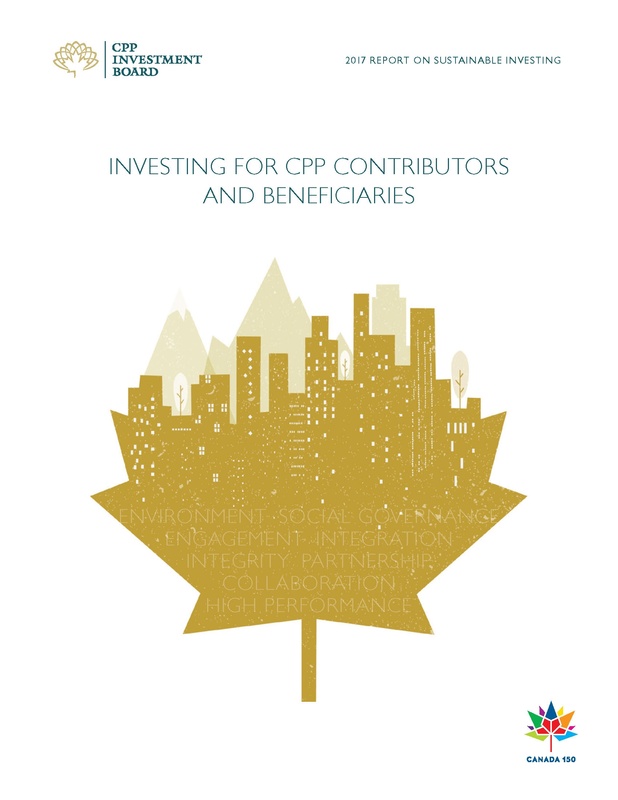 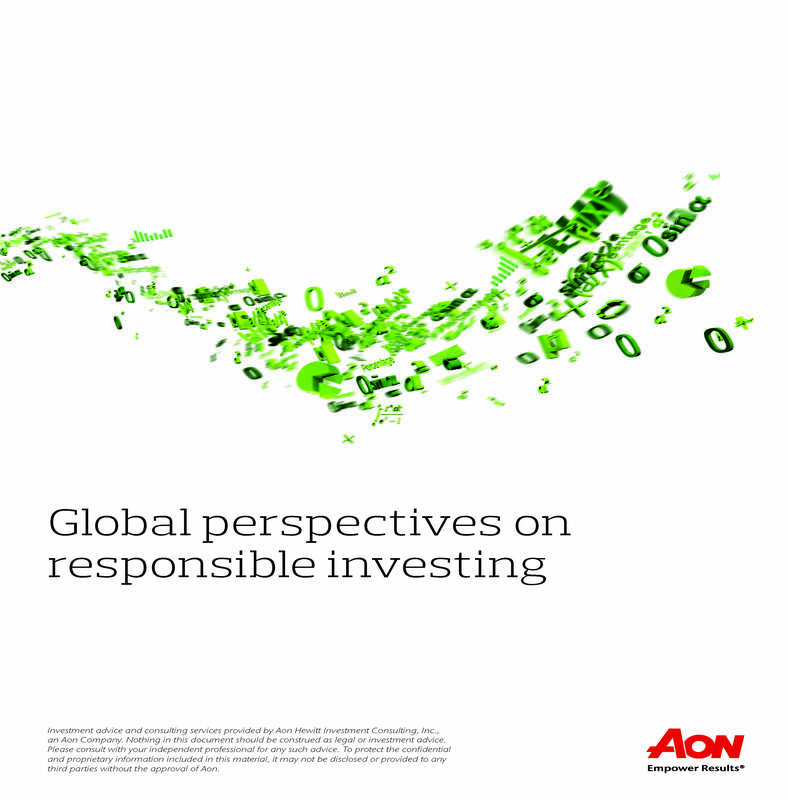 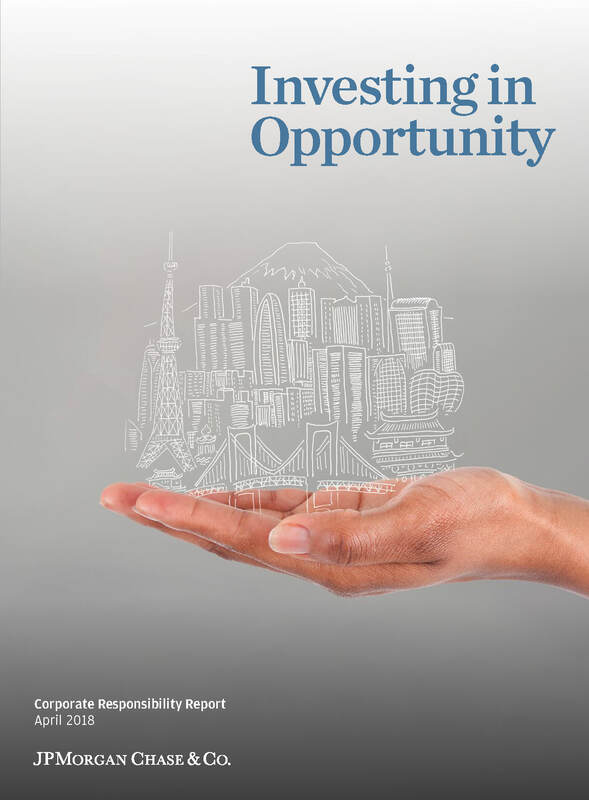 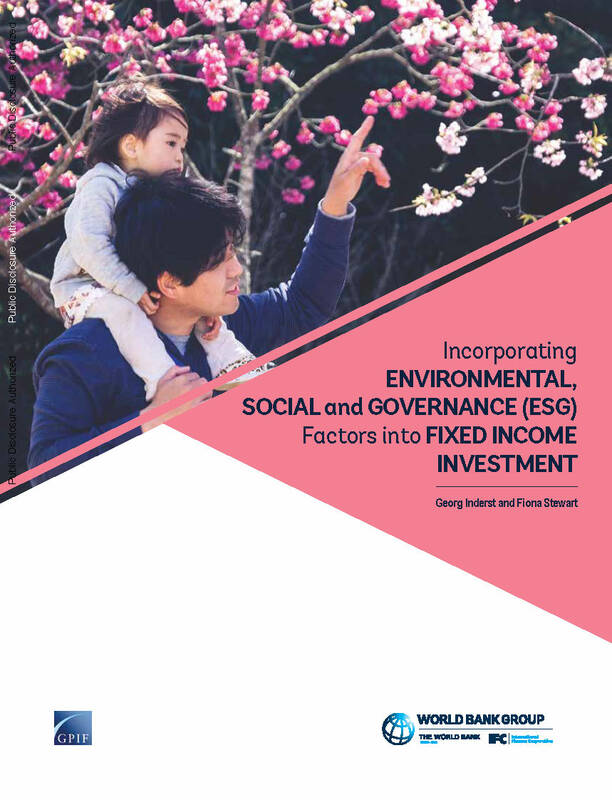 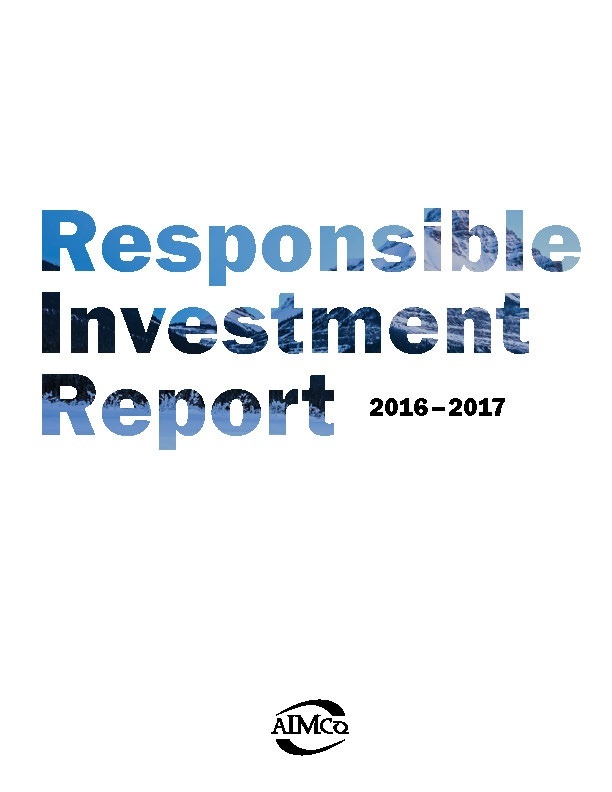 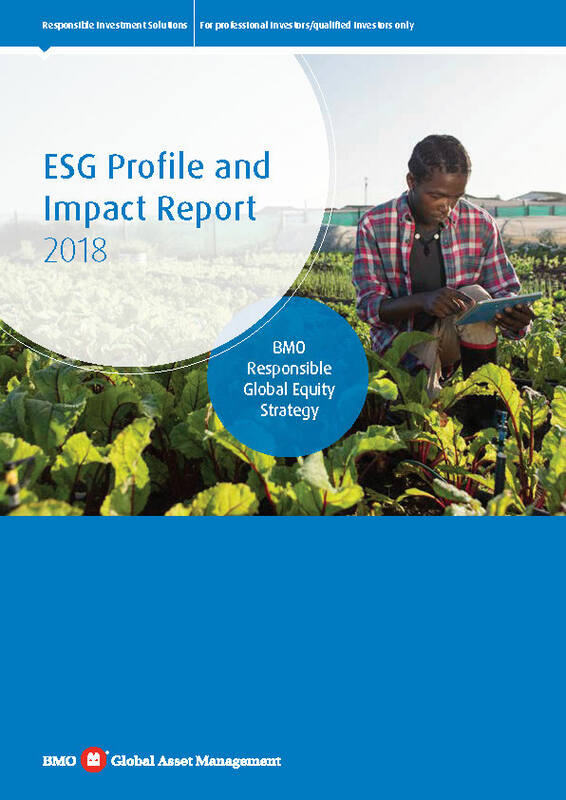 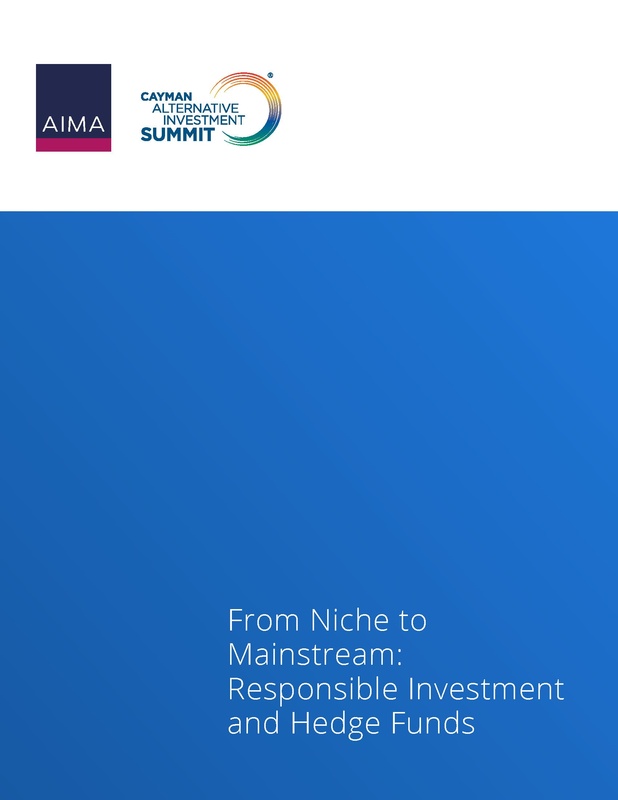 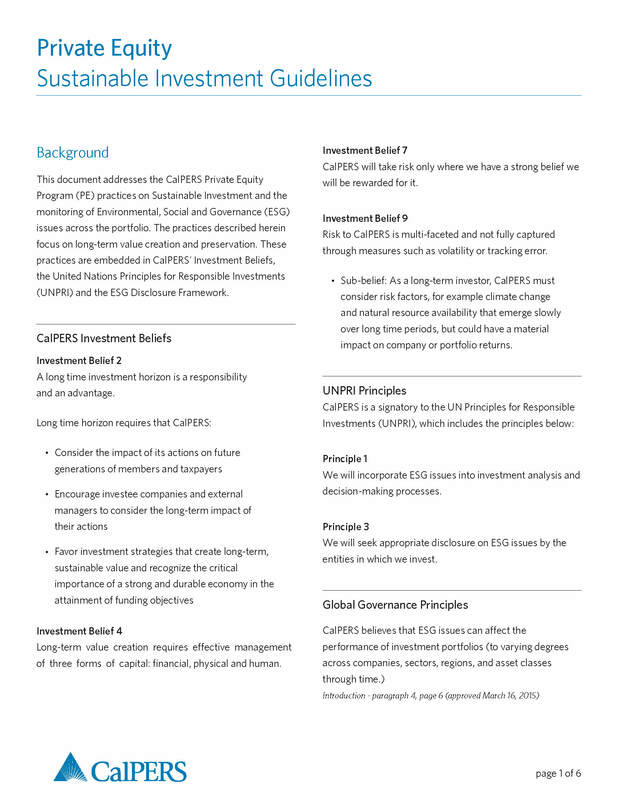 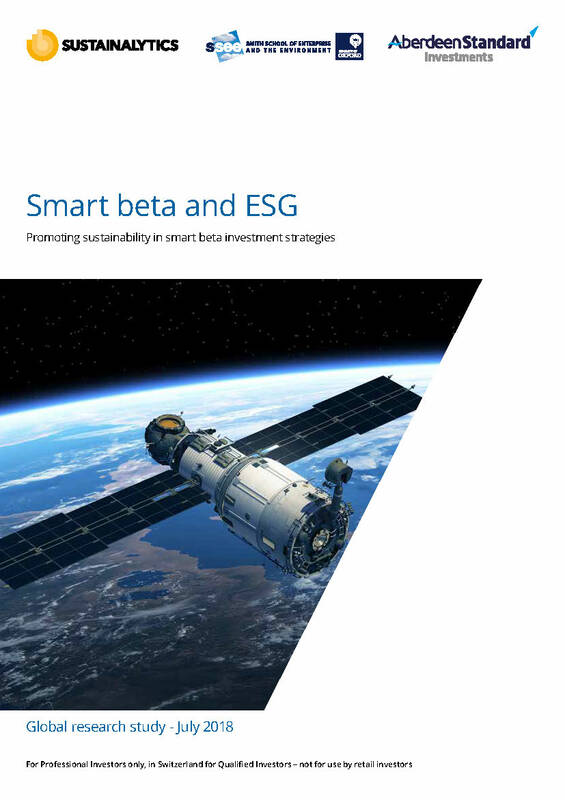 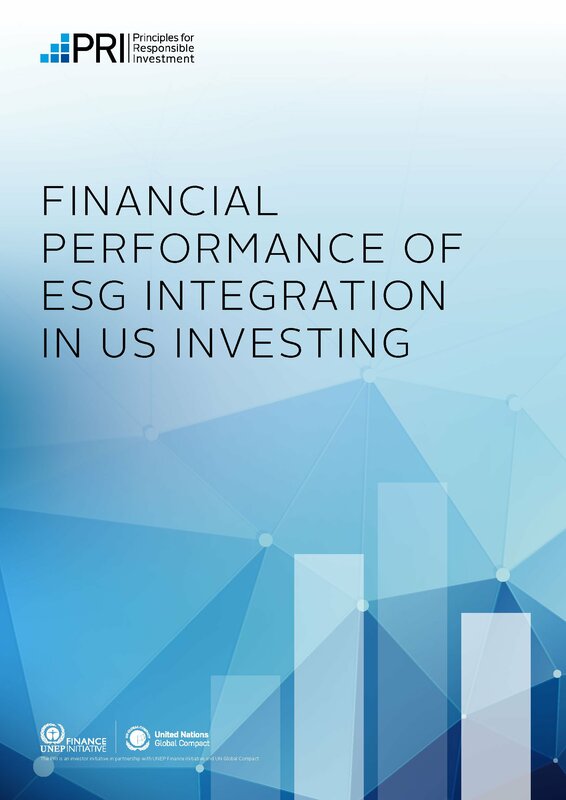 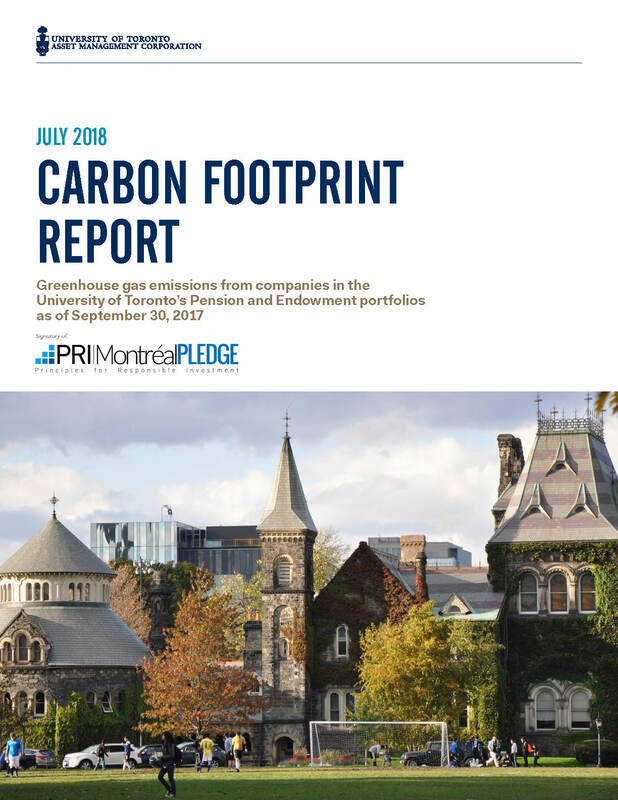 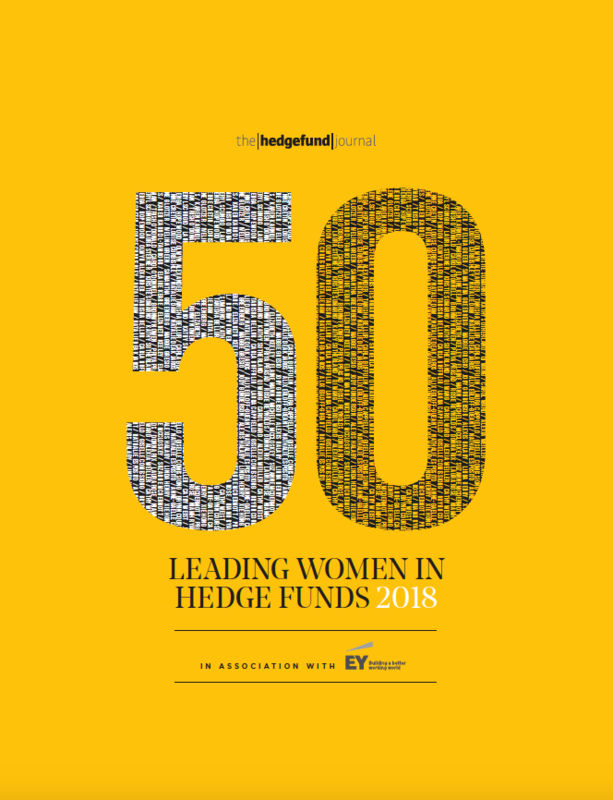 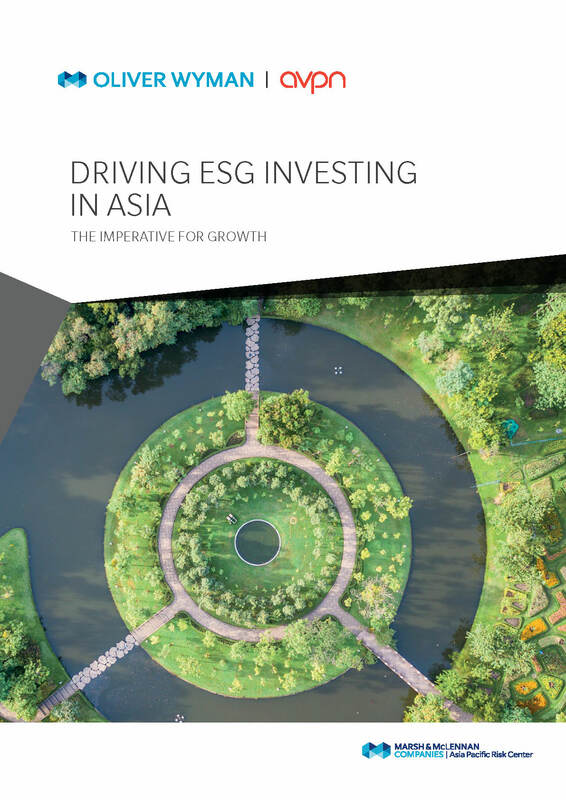 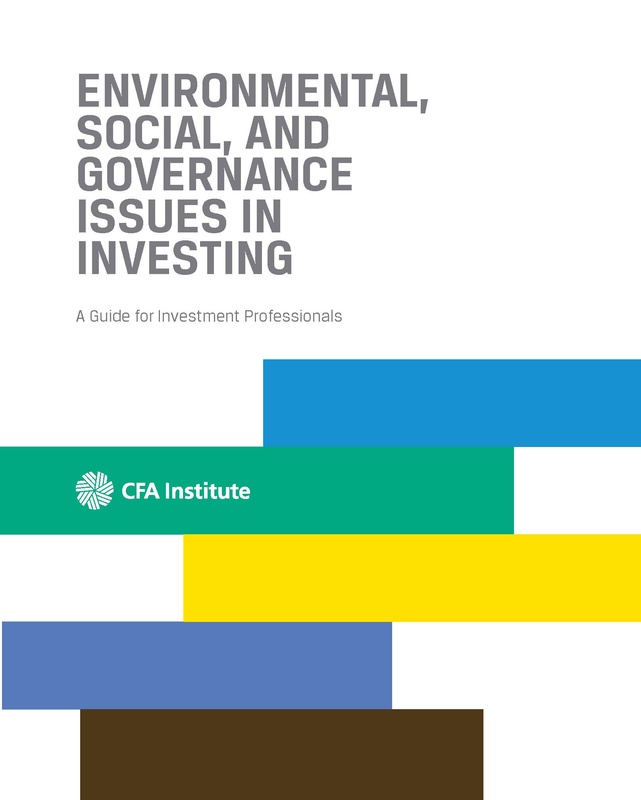 PRI believes that environmental, social, and governance (ESG) issues can affect the performance of investment portfolios (to varying degrees across companies, sectors, regions, asset classes and through time). 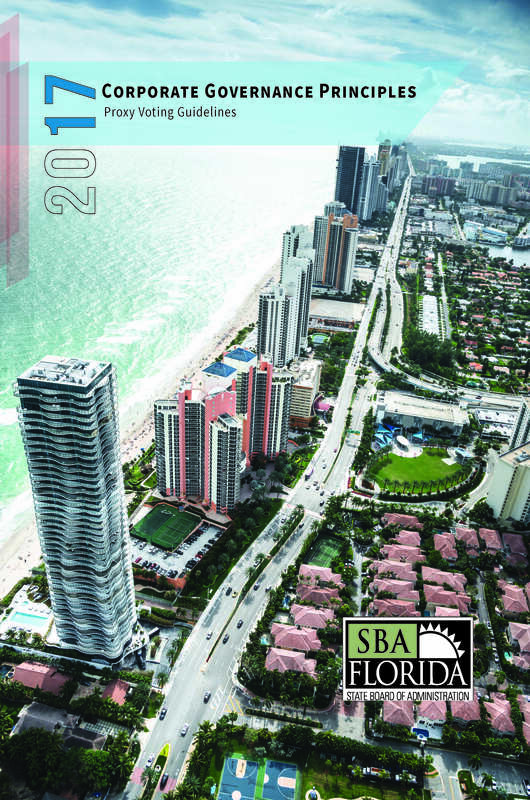 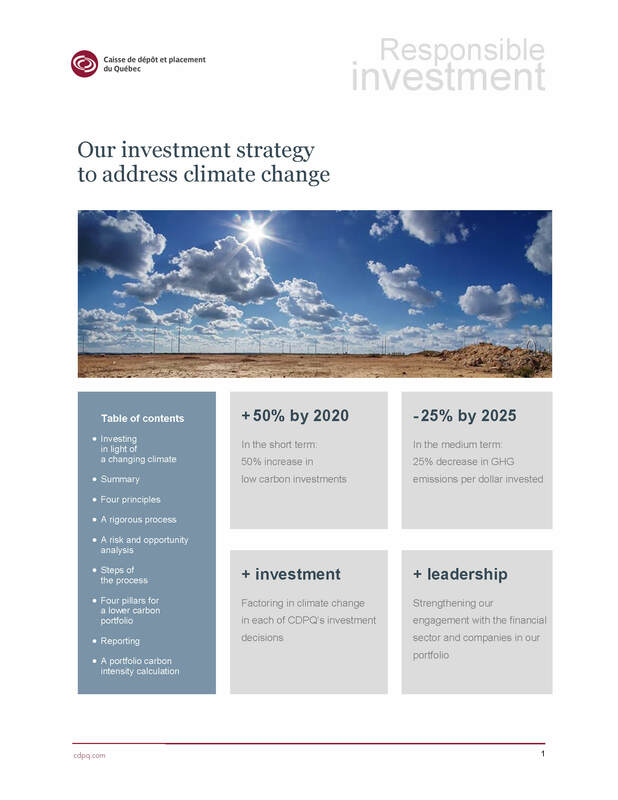 iA Financial Group has adopted a sustainable development policy. 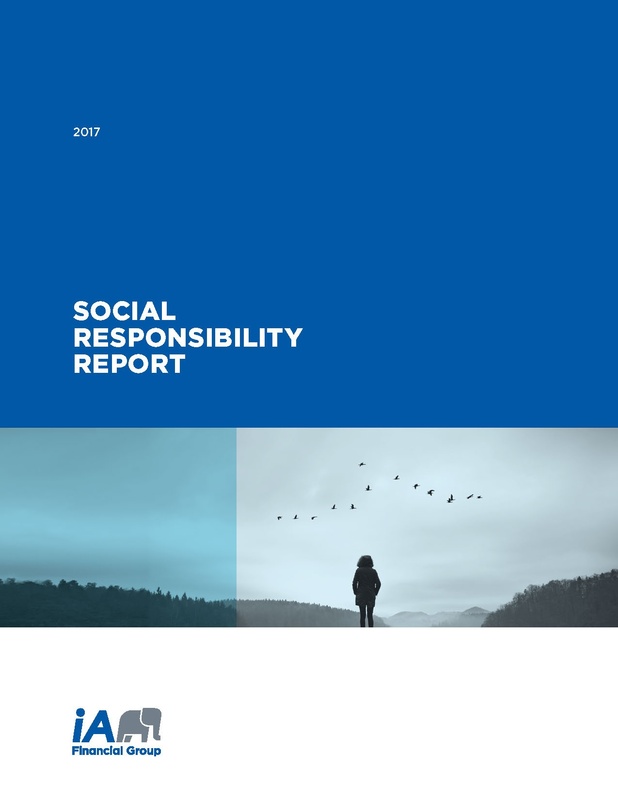 The company introduced this policy in its ‘2017 Social Responsibility Report’. 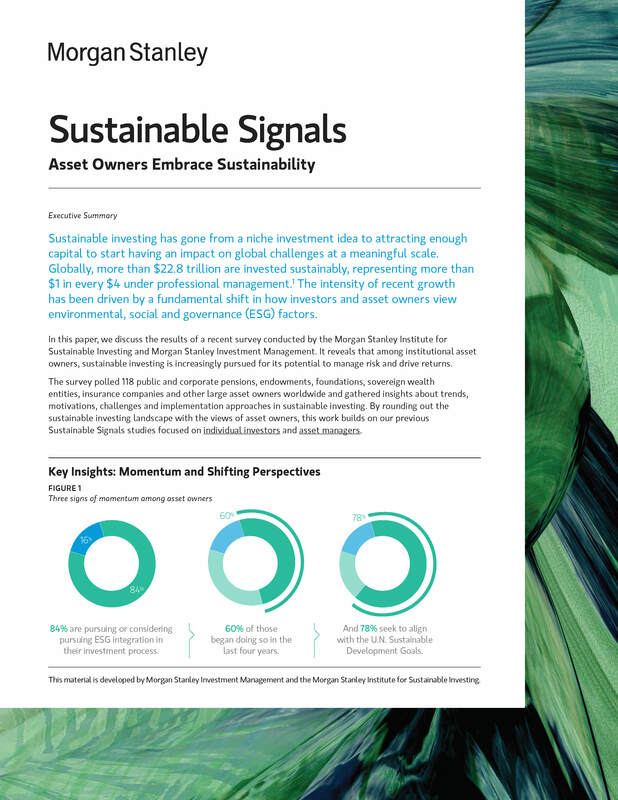 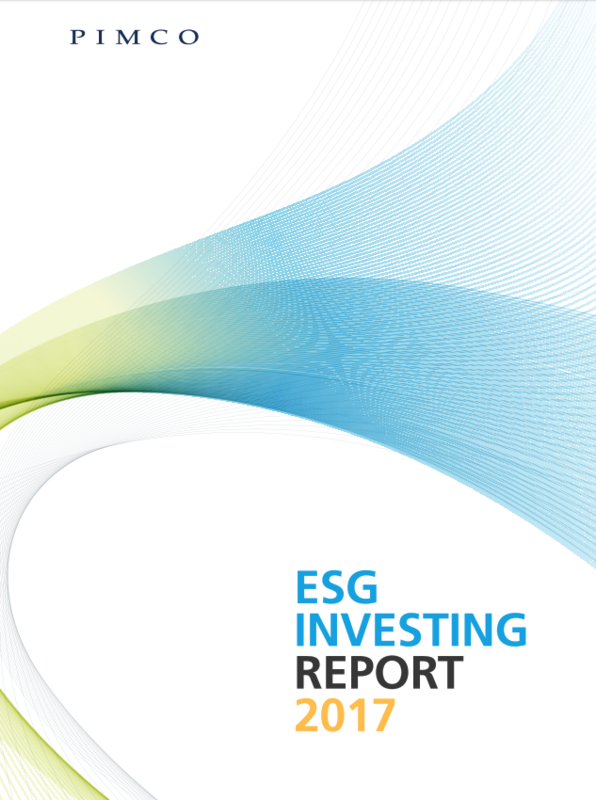 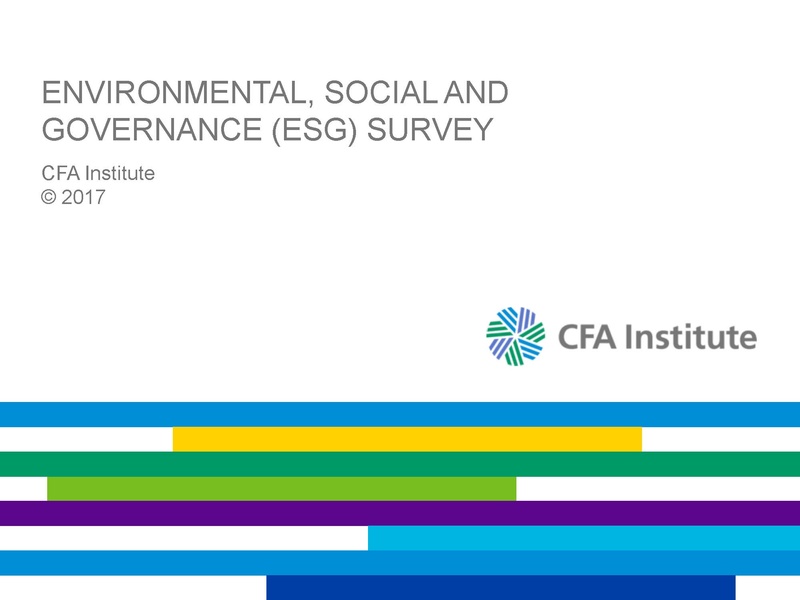 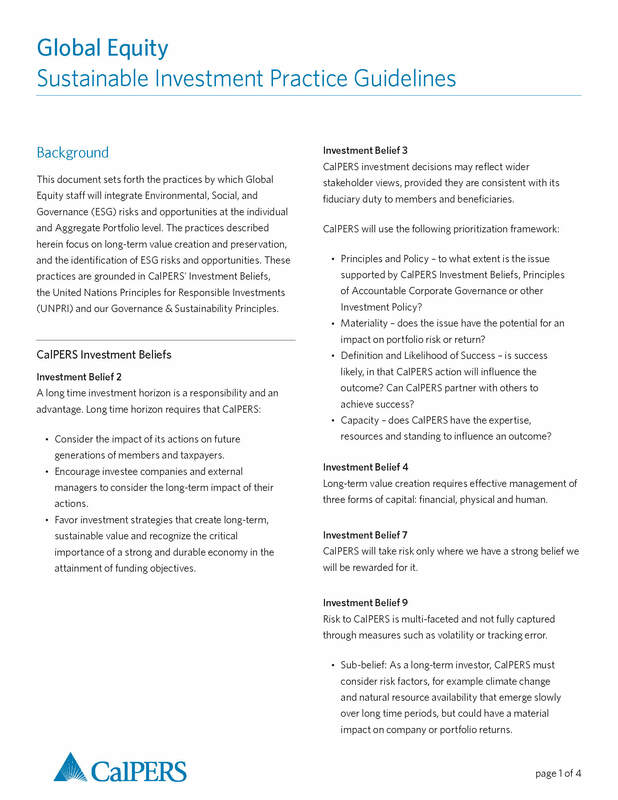 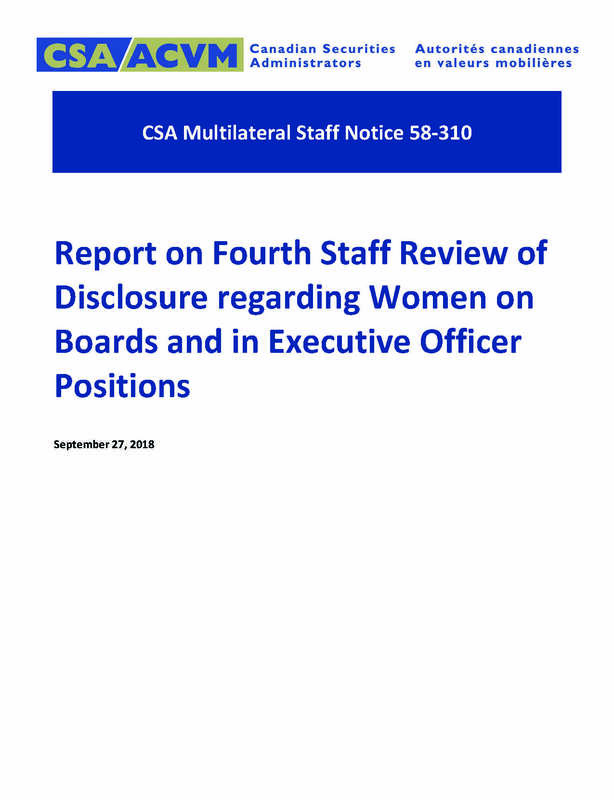 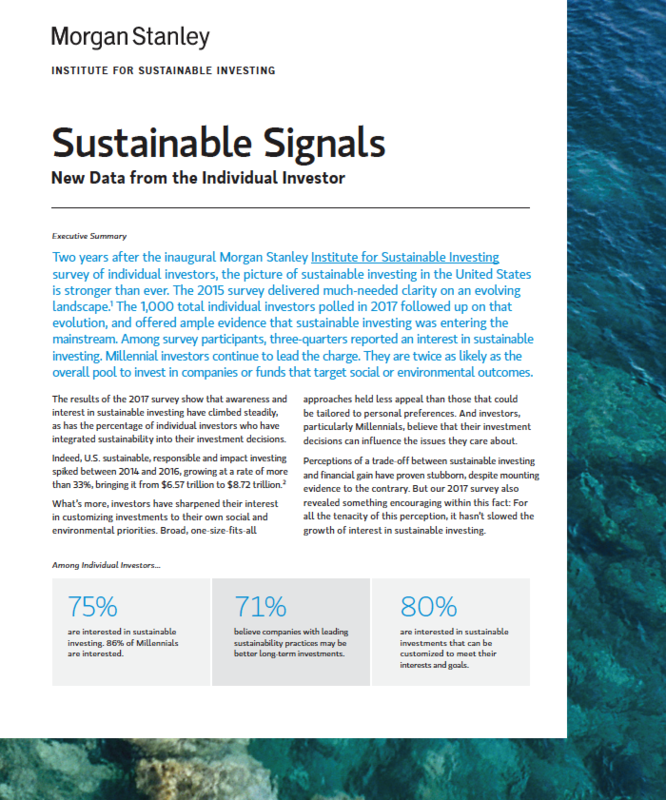 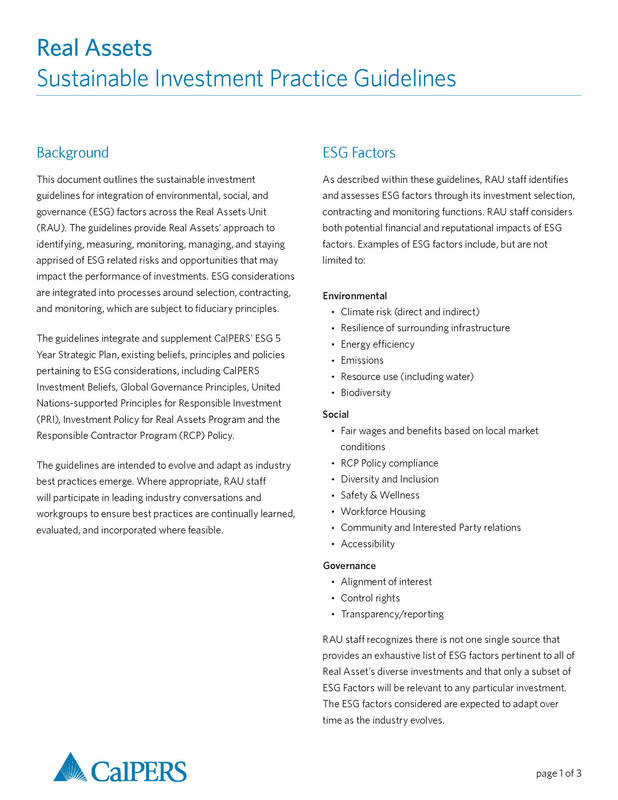 A better understanding about the perceptions of CFA Institute members concerning ESG issues and ESG data. 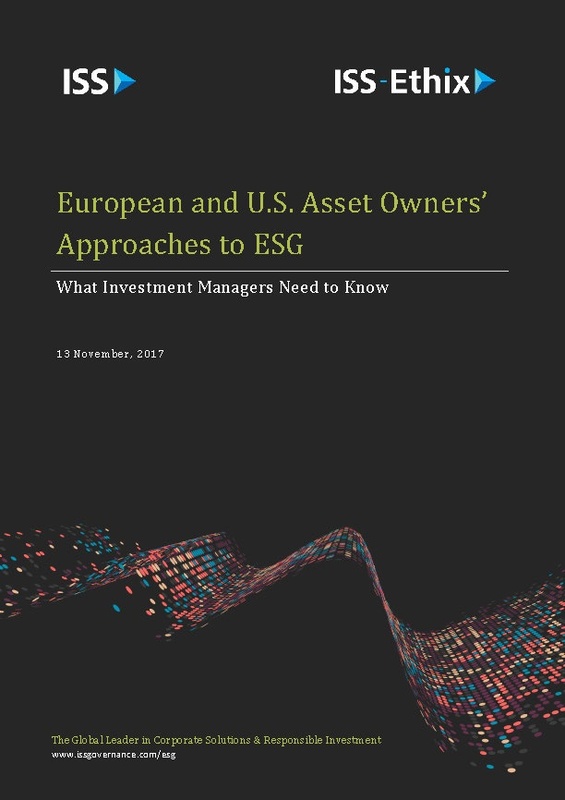 Private markets investors have inherent corporate governance advantages in terms of creating value from ESG factors. 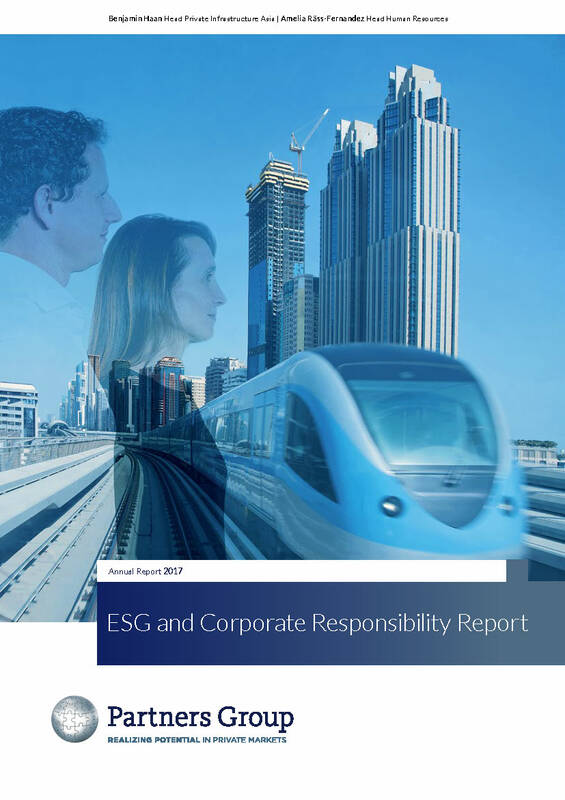 AIMCo encourages responsible corporate behaviour and believes that companies which are able to respond effectively to changing circumstances are better positioned over the long term.